He is also responsible for raising the pulses of marketing executives and being one of the pioneers of product placement in the movies. But he does epitomise the Martini: elegance, sophistication and danger, all in a glass. The Martini first makes an appearance in the first Bond film, Dr No in 1962 where he gets his medium dry Vodka Martini delivered by room service with a twist. In case you were wondering, in the series of Fleming novels and short stories, Bond drinks 19 vodka and 16 gin Martinis, and a whole lot else besides. Cognac, the best French champagne, ouzo, bourbon, fine vintage wine, whisky, and even Heineken beer has made an appearance. Thirsty work saving the free world and all that. So why the whole vodka, and why the whole shaken then? Yes, its catchy phrase, but there’s more to it than that. Bond movies don’t come cheap, and they are a marketers dream, and so its a match made in heaven. Smirnoff vodka was one of the first products to take advantage of the opportunity, with Belvedere Vodka lining up some serious branding alignment ramping up. So I reckon you see more vodka ordered for some very mercenary reasons in the movies. 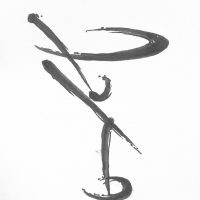 C’est la vie. 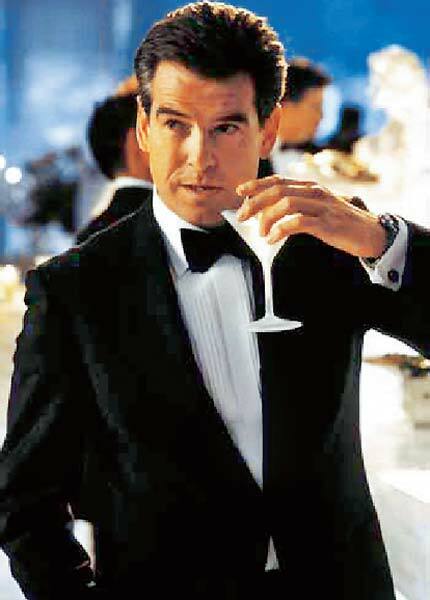 The expression, ‘shaken, not stirred’ comes from the first Ian Fleming novel Casino Royale in 1953 where he orders up the cocktail that become known as the Vesper. You can see me mixing up one of those below. If you’re a vodka fan, then please look away now, for its widely held among leading mixologists that gin is the spirit of choice for a sophisticated Martini. I did have a theory, part one is that Ian Fleming was having a dig at his own creation that showed the Bond wasn’t a real gentleman ordering a drink like that, he was a trained killer after all. Part two of my theory is that when he was introduced to the world, the Cold War was alive and well, and a spy like Bond would have more than a passing personal acquaintance with good Russian and Polish vodkas behind the Iron Curtain. Bond was also a man in a hurry, and by shaken you can get a frosty Martini marginally quicker than a stirred version, and in his world, seconds counted. But that said, Mr Fleming (who knew his way around a bottle and mixer) apparently liked his Martinis shaken, so that may be that. Then again, Fleming himself actually had a fondness for gin, drinking as much as a bottle a day, however, switched to bourbon at the behest of his doctor for health reasons! For my part I’ve had some shocking shaken Martinis over the years, usually with pride by the well intentioned bar person, with enough ice floating on the top to sink the Titanic all over again. I’m a purist always stirred for my Martinis, with the single exception of the Vesper. 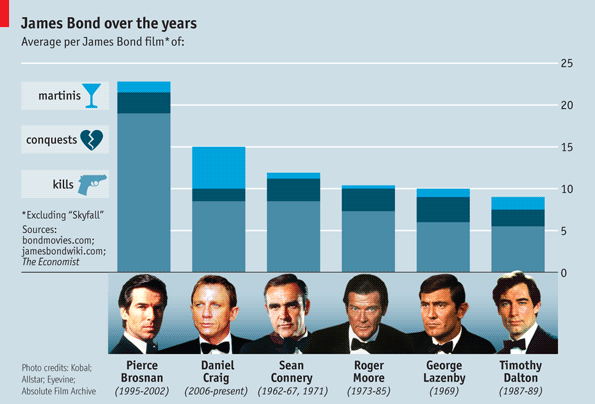 As an aside, the Economist did some useful calculations on Mr Bond, Martini consumption and kills over the years. Its nice to see in this PC age that the current incarnation of Bond, played by Daniel Craig is keeping his end up Martini-wise. He’s a complicated guy in a complicated world. A decent drink or two is one of the things I reckon Bond can trust, that and is Walther PPK automatic. Seems to me that he drinks to impress a woman, to celebrate his conquest, or to drown his sorrows. 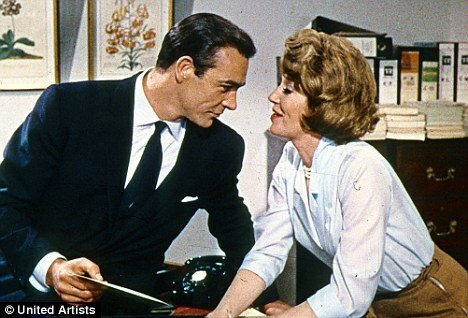 I can’t help wondering that Miss Moneypenny was either a Single Malt kind of woman, neat, or had a taste for good Caribbean rum on ice, as a memento of a past affair with a Royal Naval chap which led her to working for MI6. Which leads me to Bond’s only real lasting creation (since he’s always busy blowing stuff up), a cocktail, named after the original Bond girl Vesper Lynd. It’s the only decent cocktail I know that has gin + vodka getting along nicely in the same glass, and here’s a clip of my mixing up one for you. Enjoy.